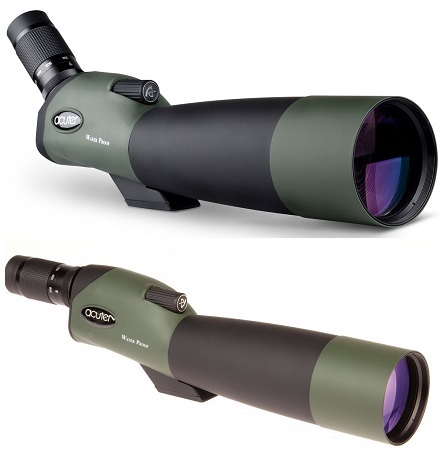 Whether you are a wildlife enthusiast or professional photographer, Slik offers a range of versatile table top, compact or full size tripods and monopods, made either from carbon fibre or aluminium suitable for cameras, binoculars and spotting scopes. A comprehensive selection of ball and socket heads, quick release shoes and other accessories form Slik is also available. Thanks to the enormous experience combined with engineering and photographic knowledge, Slik’s products are light weight yet strong and durable and suitable for most requirements and most budgets.